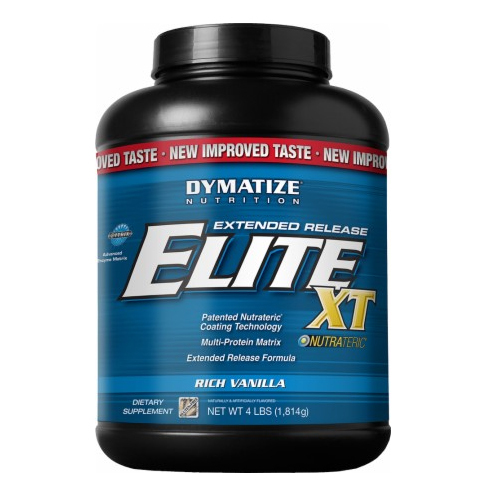 Dymatize Elite XT Protein Supports Musclebuilding it Contains Whey Protein, BCAA and Necessary Vitamins For Bodybuilders. 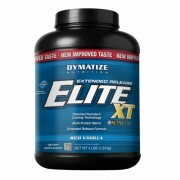 Dymatize Elite Xt Protein is designed to provide fuel to your muscle and continued recovery formula. 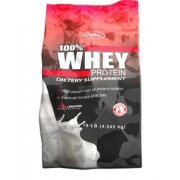 It contains different types of protein and added bcaa and milk derived protein. 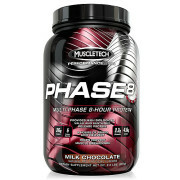 It supports build muscle by providing whey protein. 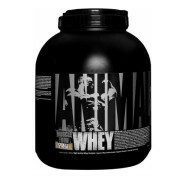 It contains fastest and slowest absorbing rates of protein to fuel your body with added release protein nutrients. Each serving delivers to you 21g of protein with 4.2 bcaa, and gluten free. It is re-formulated to delivers amazing taste and better experience. It contains better protein that provides muscle diet for longer period of time. It has improved amazing taste. 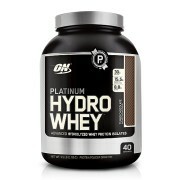 It delivers extended release protein formula in each serving. It supports to build muscle. It helps to give quick recovery. 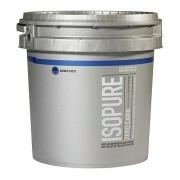 Elite XT Protein Price is low. Elite XT Protein review is excellent on body building. 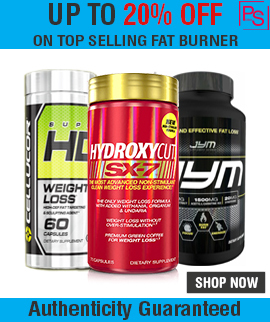 It also includes sustained Muscle Saturation Matrix (SM2) Whey Protein Matrix (Whey Protein Concentrate, Whey Protein Isolate), High Casein Matrix (Milk Protein Isolate, Casein), etc. Consume 1-2 Scoops with 400-500ml water daily after workout. Please drink plenty of water every day. Do not surpass the suggested daily dose. Ask advice from a medical doctor prior to use if you have any medical conditions.